We schedule reminders, provide excellent workmanship and help your business run smoothly. It’s our business to make sure your business runs smoothly. 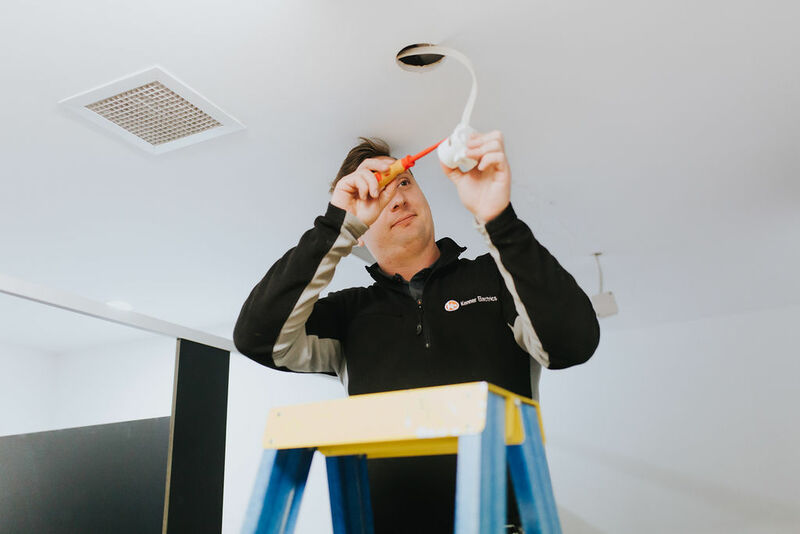 We focus on maintaining a safe, compliant, professional environment for all our clients so that they can concentrate on what they do best. We will work closely with your business to make sure everything is well maintained and functioning efficiently. 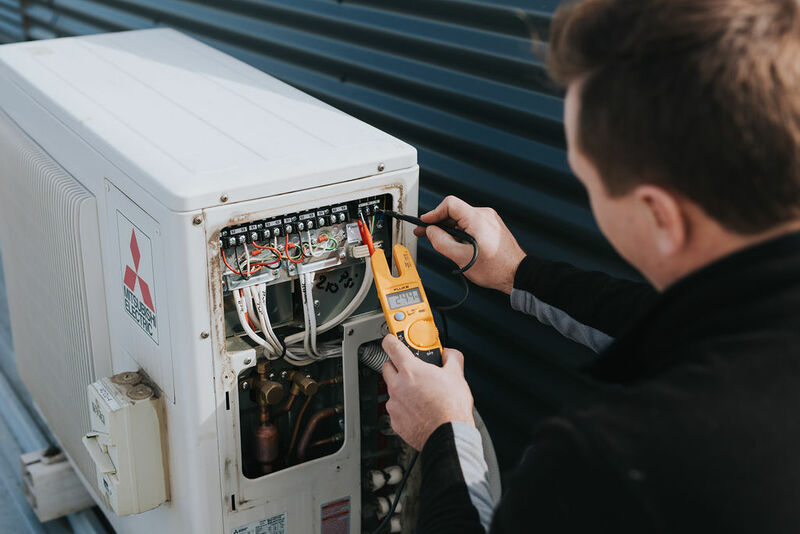 Having your facility regularly checked for faults and scheduling routine maintenance will enhance your business' performance and reduce costly downtime. Regular maintenance is key.